Apologies, it’s been a month and a half since my last update. A lot has happened. We bypassed the end of the world as predicted by the Mayans, rejoiced at having another Royal mouth to feed, enjoyed all of London’s fireworks from a festive Parliament Hill but most importantly, I ran 10 miles. 10 fricking miles. Epic news only for me admittedly. Not only because this is my furthest distance to date but Monday 31st December saw me achieve my goal of running 10 miles before 2013. It also facilitated the discovery of two of life’s many secrets; the power of goal setting and the importance of the iliotibial band. My ambition to run 10 miles was to prepare me to run 13 of those bad boys in January/early February so that I can achieve my ultimate goal in April; the Virgin London Marathon 2013. Having mapped out my route on MapMyRun, I needed to know how far 10 miles felt as well as ensure my mind and body were prepared for it. Although it took me a whopping 2hours12 mins, I felt absolutely elated when I finished the run. The adrenalin surged round my body. I punched my hand into the air. Truly victorious. Achieving my goal made me feel as if anything is possible. Even running 26.2miles. So as I settle in to 2013, I know I’ve got an exciting year ahead. 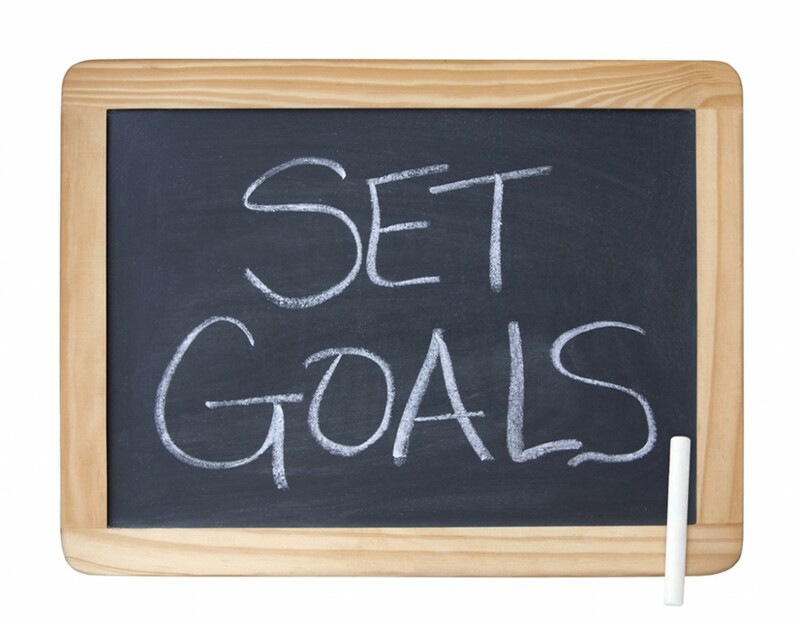 I just need to set achievable goals, run my own race and make sure I map out where I want to go. And I’m not just talking about running.